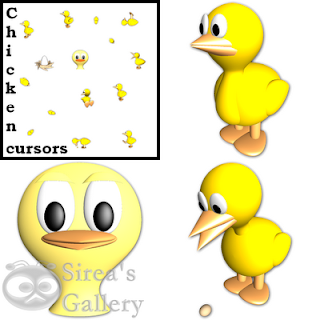 Icon set for Little Chicken. You may know it from my Easter Egg icons. It was the most popular icon, so I made its own icon set and a complete cursor set.